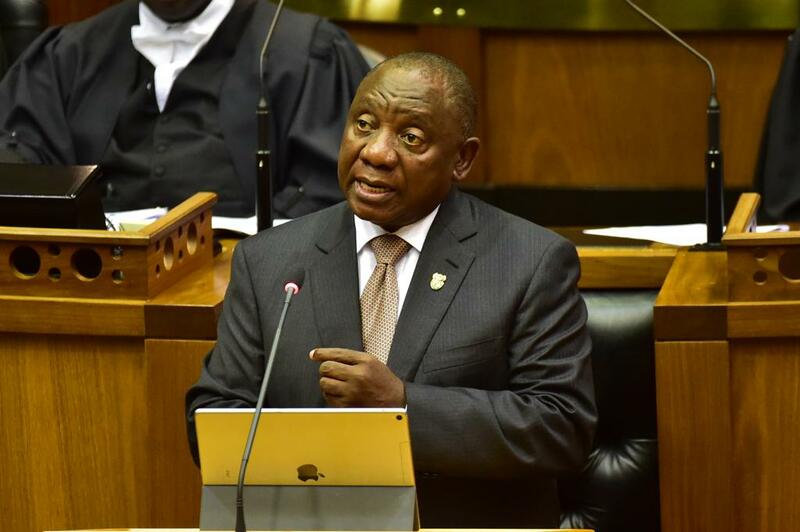 President Ramaphosa made the announcement when he delivered his State of the Nation Address in parliament. FILE image of people standing in a queue to vote. South Africa’s President Cyril Ramaphosa on Thursday announced that general elections will be held on May 8. 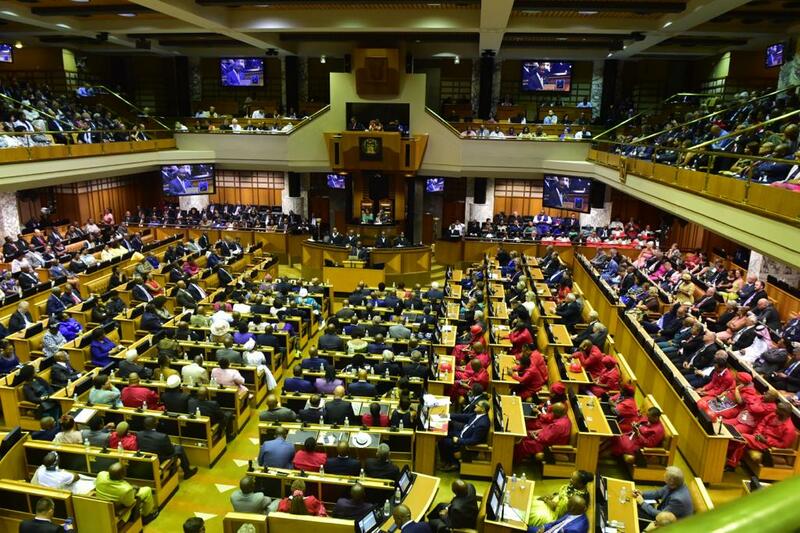 Ramaphosa made the announcement when he delivered his State of the Nation Address in parliament. It will be the sixth time “South Africans will go to the polls” to “vote for national and provincial governments,” Ramaphosa said. 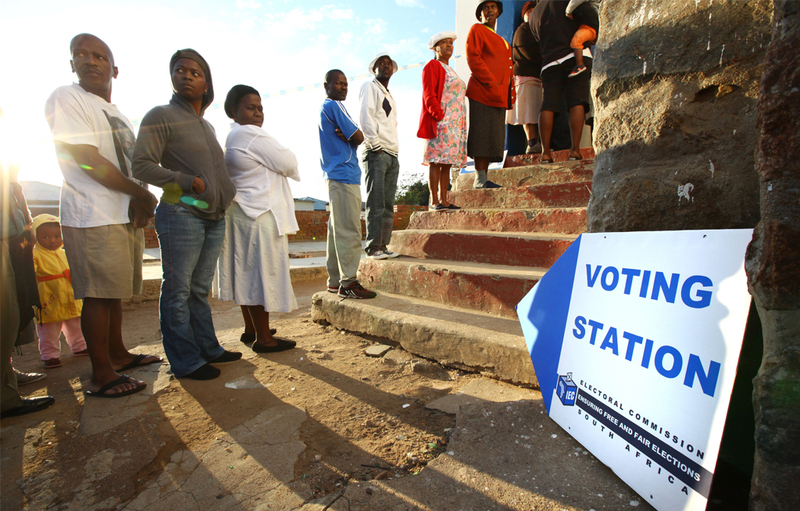 South Africa’s Independent Electoral Commission has already completed its final registration process last month. The electoral commission says more than 80% of new voters who registered during the registration period were younger than 30. 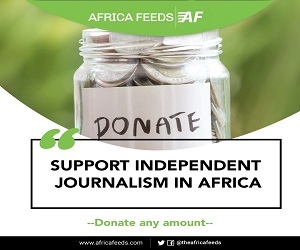 The commission is said to be concerned about some nine million eligible voters who had not still registered. Most of them are under 30. South African political parties have already started campaigning by launching their manifestos. The party that wins majority of seats in parliament gets to nominate a candidate to be confirmed as president by lawmakers. The ruling African National Congress (ANC) is hoping to shred off recent surge in efforts aimed at loosening it’s hold on power. The ANC is facing a major challenge from opposition parties like the Economic Freedom Fighters (EFF) and the Democratic Alliance (DA). President Ramaphosa will be hoping to lead his party to victory in May.